Anyone on a budget may struggle with a loan. There are loan rewards programs that can help with payments. LoanLink and Upromise are two of these great programs. These are similar to cash back programs in which you earn rewards for each dollar you spend, and you can apply those rewards toward your loan. Student loan nightmare stories are becoming all too common. You may wonder how people get is such a huge financial mess. It’s quite easy actually. Just keep signing on that line without understanding the terms you are agreeing to and it will add up to one big expensive mistake. So keep these tips in mind before you sign. Stay in communication with all lenders. Update them anytime you change your email, name, address, or phone number, which is common in college. 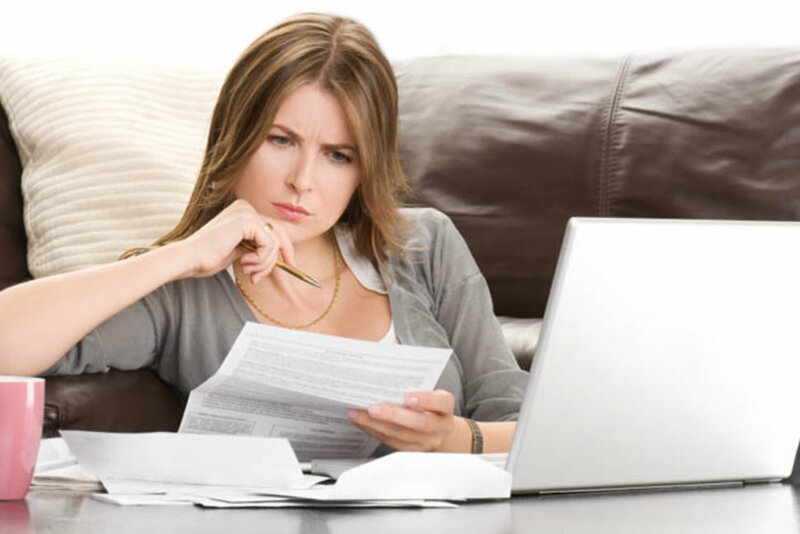 In addition, when you get mail from your lender, be sure to read everything. Take action right away. You can end up spending more money than necessary if you miss anything. To get more from student loan money, try taking as many credits as you can. Full-time is considered 9 to 12 hours per semester, take a few more to finish school sooner. This helps you keep to aminimum the amount of loan money you need. The Perkins loan and the Stafford loan are the most desirable federal programs. These are very affordable and are safe to get. With these, the interest is covered by the federal government until you graduate. The Perkins loan has a small five percent rate. On Stafford loans that are subsidized, the loan will be fixed and no larger than 6.8%.